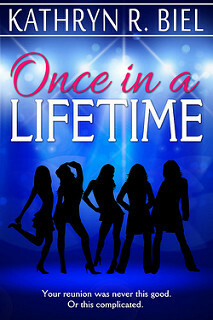 I am organizing a book blitz for Once in a Lifetime by Kathryn R. Biel. The book blitz runs from 11 till 24 September. Telling stories of resilient women, Kathryn R. Biel hails from Upstate New York where her most important role is being mom and wife to an incredibly understanding family who don’t mind fetching coffee and living in a dusty house. In addition to being Chief Home Officer and Director of Child Development of the Biel household, she works as a school-based physical therapist. She attended Boston University and received her Doctorate in Physical Therapy from The Sage Colleges. After years of writing countless letters of medical necessity for wheelchairs, finding increasingly creative ways to encourage insurance companies to fund her client’s needs, and writing entertaining annual Christmas letters, she decided to take a shot at writing the kind of novel that she likes to read. 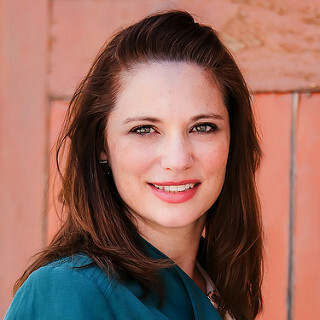 Kathryn is the author of ten women’s fiction, romantic comedy, contemporary romance, and chick lit works, including Live for This and Made for Me. Please follow Kathryn on her website, www.kathrynrbiel.com and sign up for her newsletter at bit.ly/KRBNews.